At Edinburgh Whisky Blog, if we spot good deals, or things in general that we think you guys will be interested in, we will let you know. It’s our public service to you. 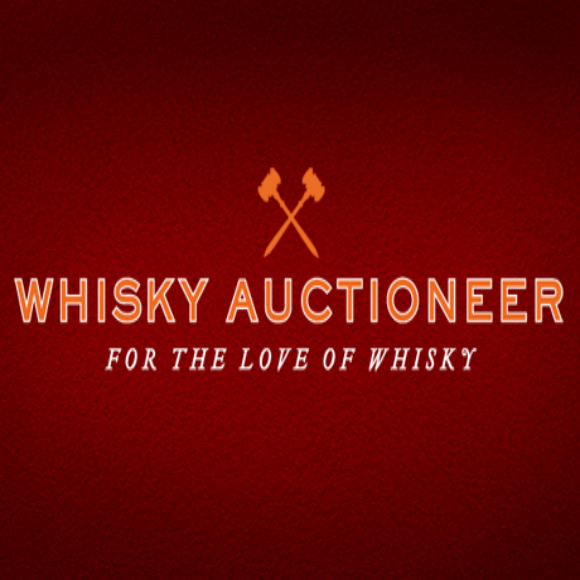 So when I found out my good friend, Iain Mcclune, ex manager at Royal Mile Whiskies, was setting up Whisky Auctioneer.com, I thought it was best to let you know. Reasons being that Mcclune (or Cluney as I will now know him) is a stand up, honest chap who knows shedloads about whisky, which are qualities that you want in someone you are handing very valuable whisky to or buying very valuable whisky from. That and he is offering 0% commission for sellers until January 31st, 2014, and he is offering a very cool competition on Facebook if you like his Whisky Auctioneer Facebook page and sign up to the Newsletter on his website. 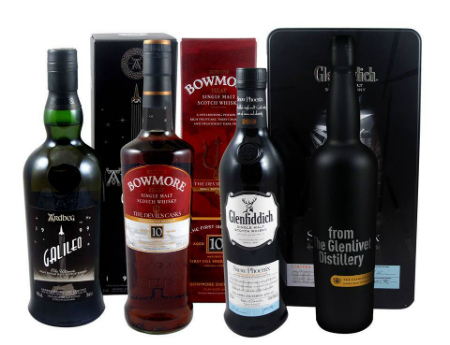 Now, I know there is plenty of debate on the merits of whisky auctions on forums and such, and in the past I have even come out and said stuff like whisky is for drinking (suggesting that I disapprove of selling), but my stance has softened in recent years. If you are selling whisky to buy more whisky, or to fund a well earned holiday, or to keep a large burly man from taking your TV, then fairplay. Also, if everyone was just to drink the whisky, I would never have tried 1940′s Macallan, 1960′s Talisker and all the other wonders I have tasted from private collectors cabinets. And when your are selling whisky or buying whisky, you should give Whisky Auctioneer a go. Cluney knows is stuff and will do his best for you. This entry was posted	on Thursday, November 7th, 2013 at 9:39 pm	and is filed under News. You can follow any responses to this entry through the RSS 2.0 feed. Responses are currently closed, but you can trackback from your own site.